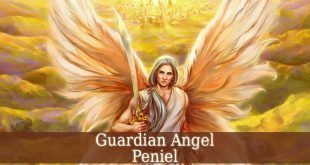 Guardian Angel Laylah – also known as the patron of childbirth. His name derives from the Hebrew word “Layil”. Which means “Night”. 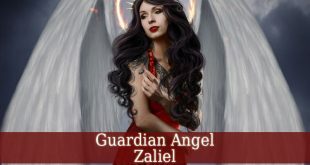 Laylah is both seen as a divine angel and a demon. Depends on the source. 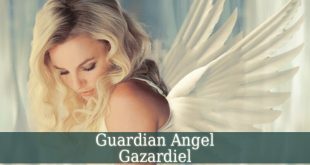 Guardian Angel Laylah is the divine angel of childbirth. He guards the spirits from the spiritual plan to their place of birth. Therefore, he is the guardian of all those souls who reborn on earth to pay their karmic debts. 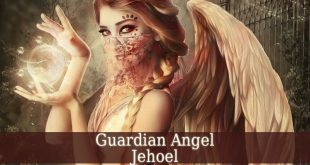 Guardian Angel Laylah is also the one who proclaims whether the soul will be rich or poor and wise or foolish. 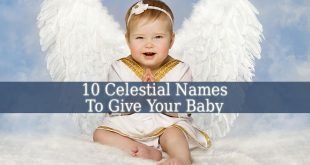 So, if you are pregnant and you want your child to be healthy and well, then Laylah is the angel who’s guidance you need. 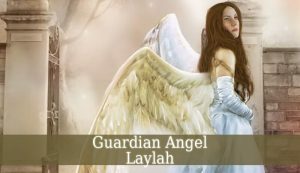 Laylah is the only angel that appears in a feminine form and has a feminine name. 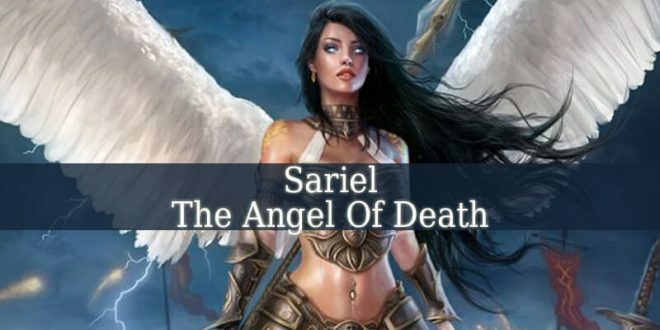 You can also find him under the names: Lailah, Lailahel or Leliel. Te Jewish Bible never mentions his name. But he appears in The Zohar. 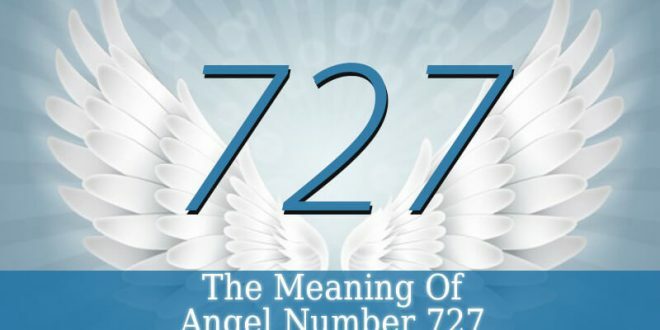 It describes him as the divine angel who was appointed by God to guard every soul at their birth. Other two sources (Genesis Rabba and The Jewish Encyclopedia) also mention Laylah by name. 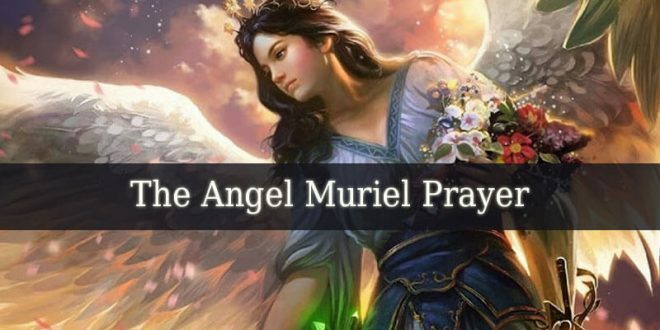 They describe him as the angel who fights for Abraham in his battle against the kings. 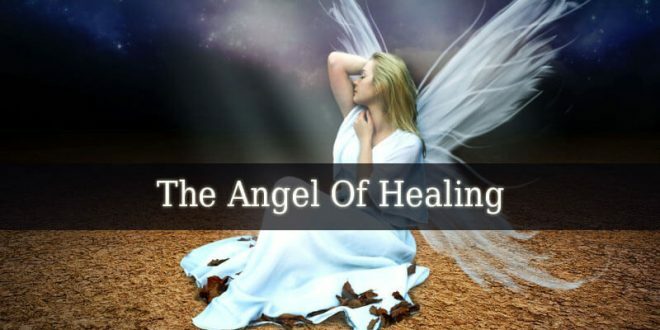 These are all sources which describe him as a holy angel. But Jewish legendary lore describe Laylah as a demon of the night. 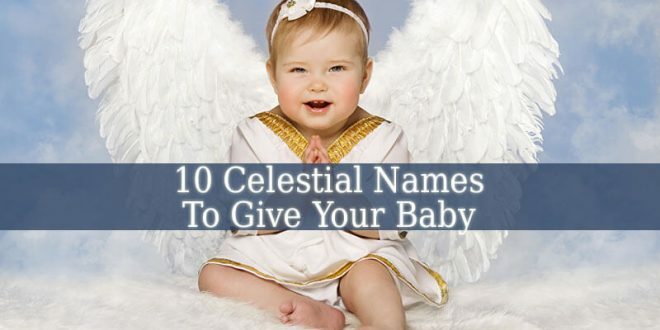 They also call the angel “The Prince Of Conception”. And therefore, they often confuse Laylah with Lilith, the demon of conception. 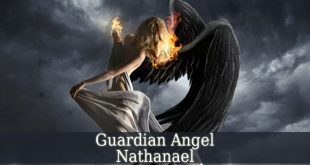 Guardian Angel Laylah‘s main task as a holy angel is to guide the souls to their birth into a life of abundance or punishment. Depending on their karma. 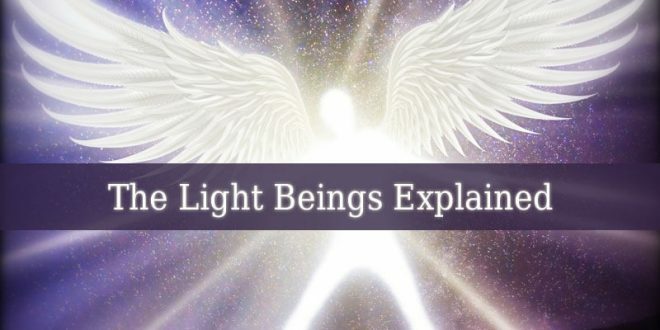 He is the guide of the souls from the spiritual plane, where they get ready to be born, into the material world, where they start their physical life.